Shelves are the must where you can store something or want to add a bit to your home décor. 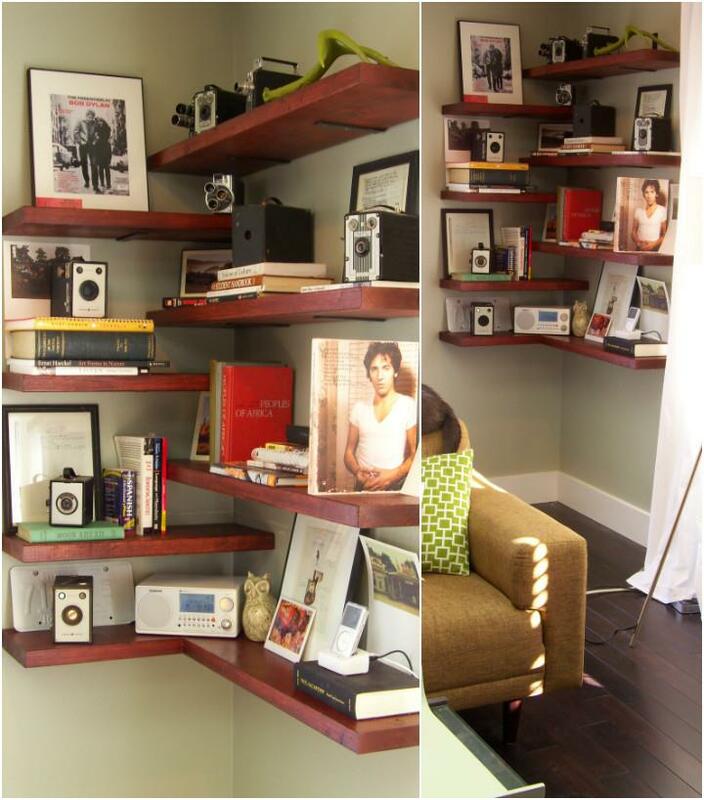 They play a versatile role in a home and any home cannot be completed without having shelves. And if you are love to do work with hands and you are expert in it too then you have a big chance to decorate your home and make it wee-furnished as well as highly functional. 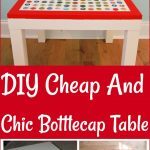 We all do love DIY projects and the possibilities of DIY home décor projects have not ended range. 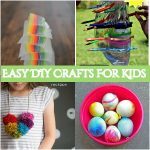 So, if you are crafty and have inner abilities then you can create many beautiful and stunning DIY shelves with your own hands. In this way, you can get yourself busy in home décor and home development. 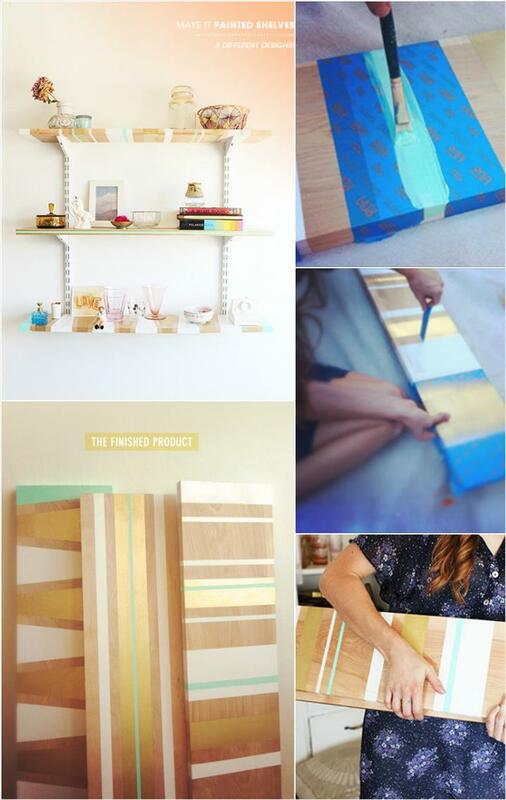 Moreover, for these DIY shelves, you can use old and useless materials that you have already at your home. That’s the reason I am going to presenting a really interesting and amazing post on 36 DIY shelves ideas which are damn awesome and stunning. These DIY slaves will help you to keep your home well organized and add style and décor to your home. Not only this but also they will add your personal touch and style to your all homey sections in a cheap and frugal way. There are many kinds of DIY shelves which are cheap and easy to build. But I have shown you some of the best here on my list is given below. Such as wooden shelves, rustic shelves, pallet shelves, wall shelves, floating shelves, standing shelves and so more. For all of them, you can use material from your home too which are lying at your home or surroundings such as barn wood, pallets or tree wood. In this way, you could make DIY shelves in a cheap and cost-free source. You can also use old and broken furniture for crafty and stylish shelves. Many kinds and styles of the DIY shelves can be created for your living hall, entrance way and for your bedroom. So, let’s take a look at the following gallery and draw some inspiration. I hope you will love all of them a lot and really love to try them out at your own home. 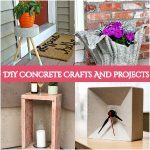 All of these ideas and tutorials are step by step that will help you to create shelves with your own hands in an easy way. For more instructions and details links are given below of each of them. So, please click the links and get more instructions and information if you want.